As a guest at an event, whether it’s a fundraiser, birthday party, or corporate holiday gathering, should you expect a swag bag as a parting gift? 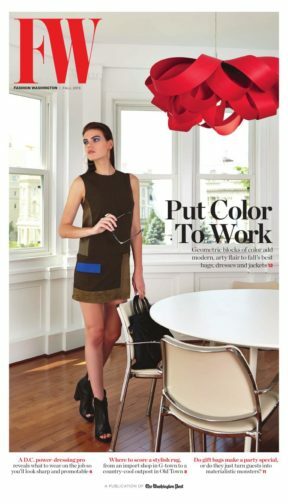 Check out what Vicky thinks about party favors and swag bags in this Washington Post / Fashion Washington (page 19) article. 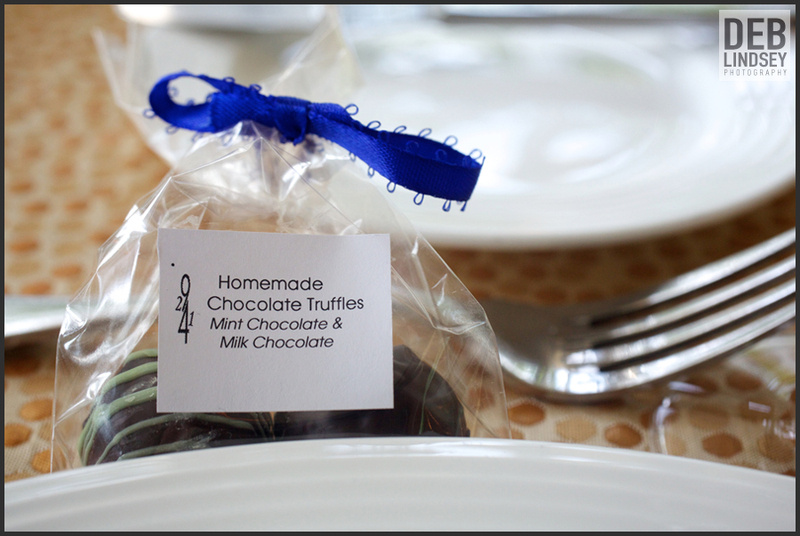 Click here for more ideas on party favors.